T.S.S.V. Braga | The coolest student speed skating association of the Netherlands! 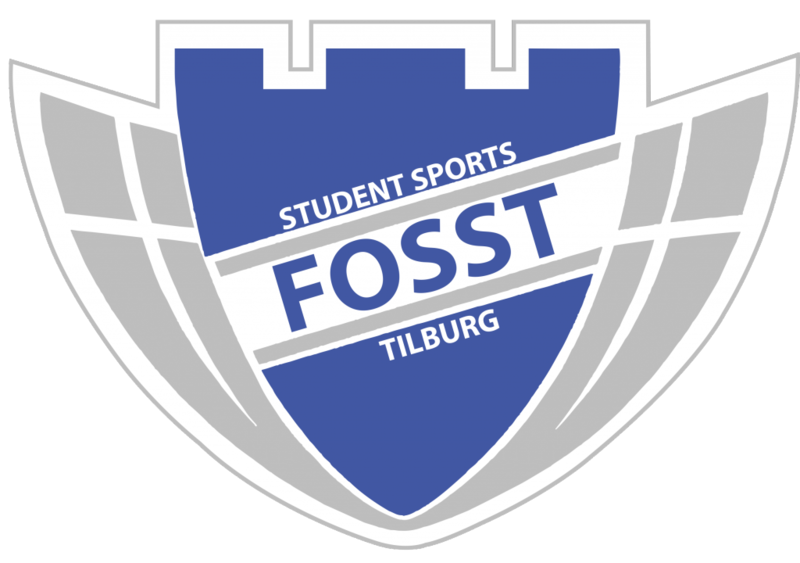 Welcome to the website of the Tilburgse Studenten SchaatsVereniging Braga. T.S.S.V. 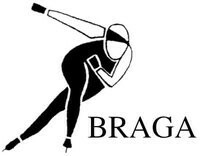 Braga is a student sports club primarily focused on speed skating on ice. Are you a student and do you want to join a speed skating club which focuses on students? Or are you interested in getting to know a typical Dutch sport while studying in the Netherlands? If yes, T.S.S.V. Braga is looking for you! Whether you’ll be stepping on the ice for the first time or whether you’ve been skating for the majority of your life, T.S.S.V. Braga offers training opportunities for all levels. Take a look at our website for more information. You can also check out our Facebook page! Would you like to join us next winter season? Just let us know. You can come and skate with us a whole season for just € 25,-! You can register as a member of T.S.S.V. Braga by filling out the form below and sending it to tssvbraga@gmail.com.